And so thrilled! 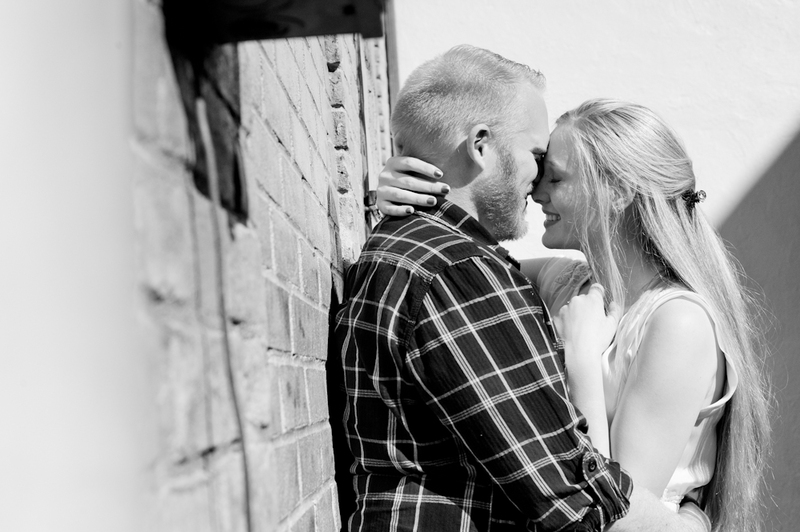 I don't think i've ever shot an engaged couple SO INCREDIBLY EXCITED to be engaged! It was so, so fun! I generally help pose a couple, and throw out a few jokes to get some smiles but not these two! They had there own awesome thing going on, which seriously made my job a piece of cake. And made me happy all day :) Here are just a few of my many faves, so go check out the rest in Galleries > Engagement.